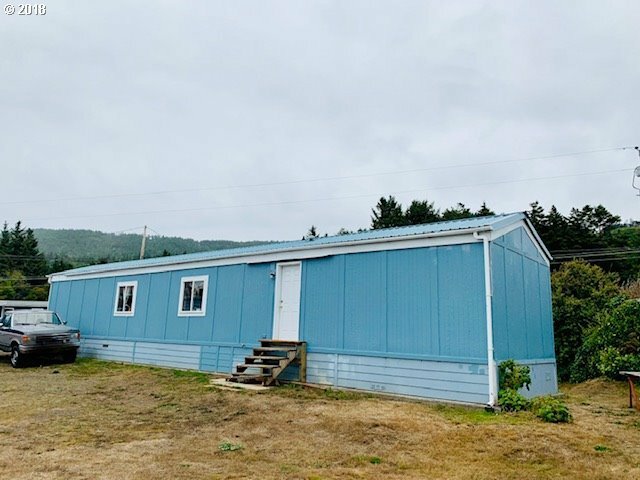 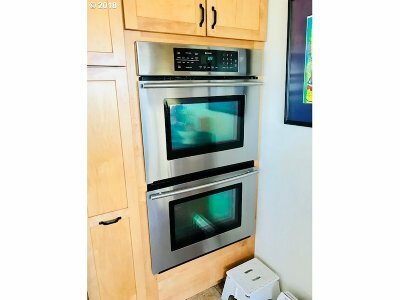 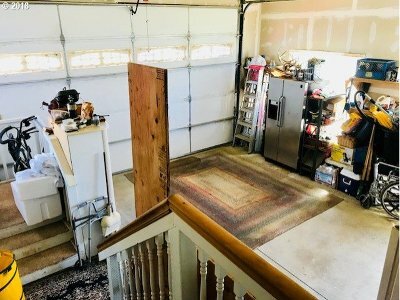 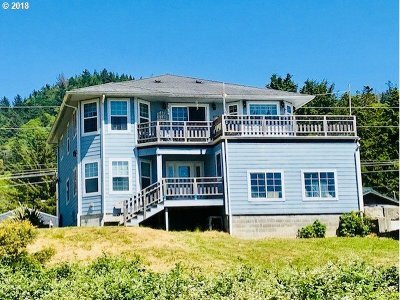 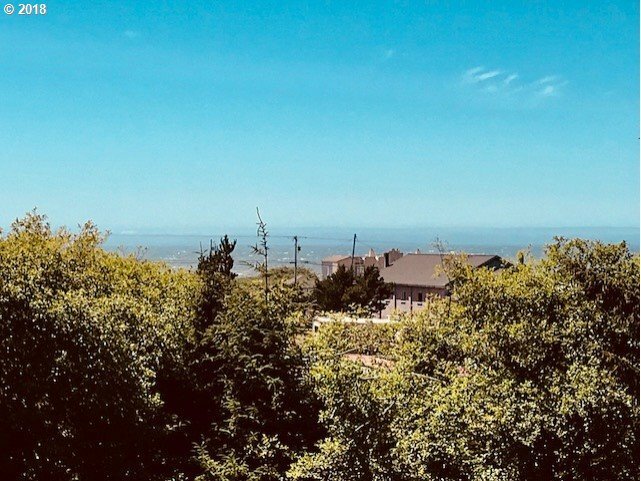 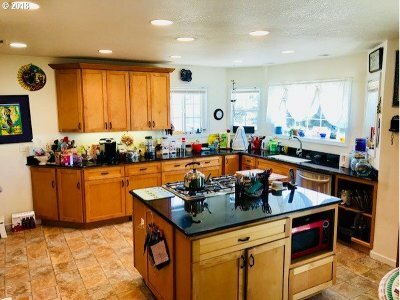 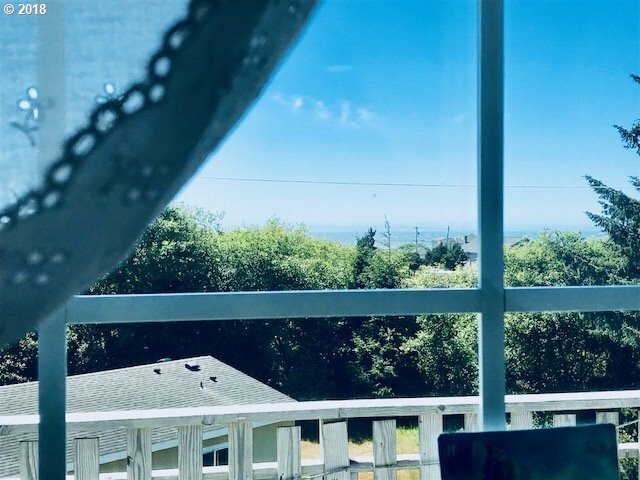 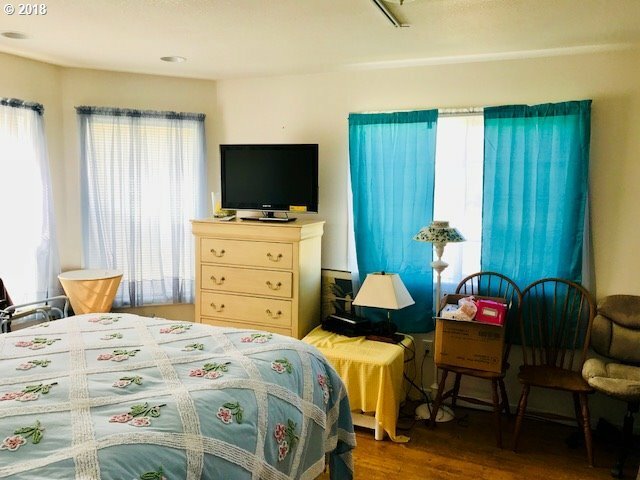 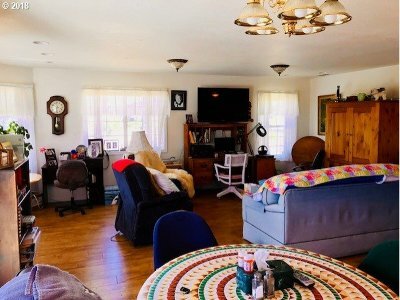 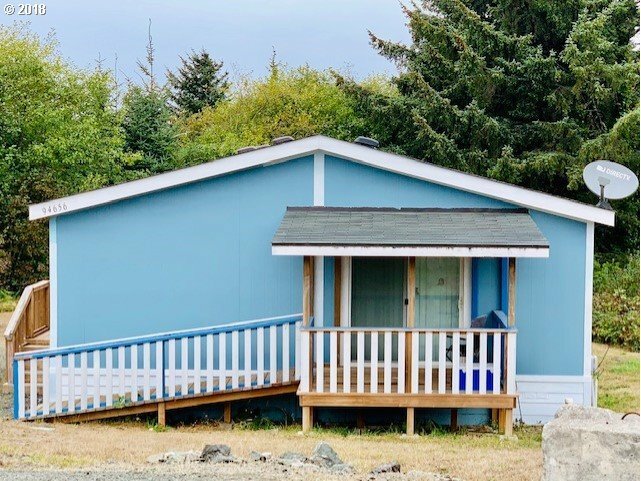 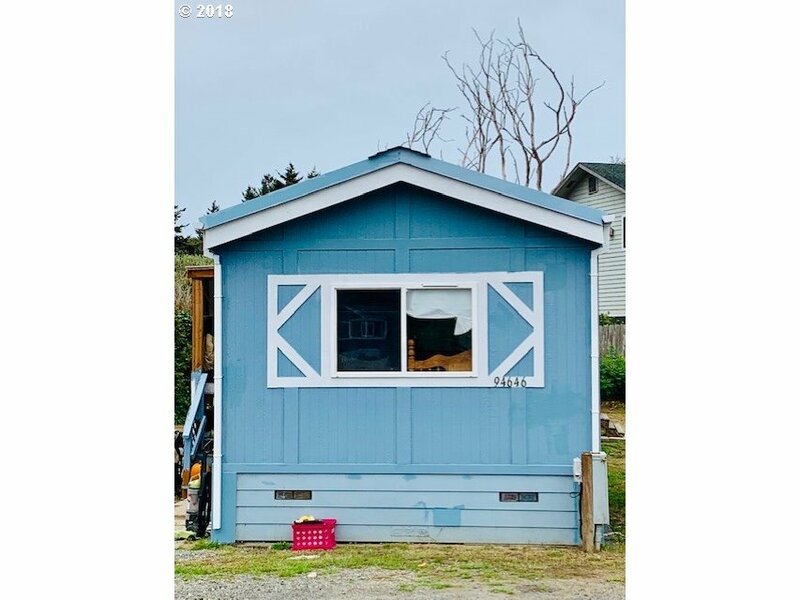 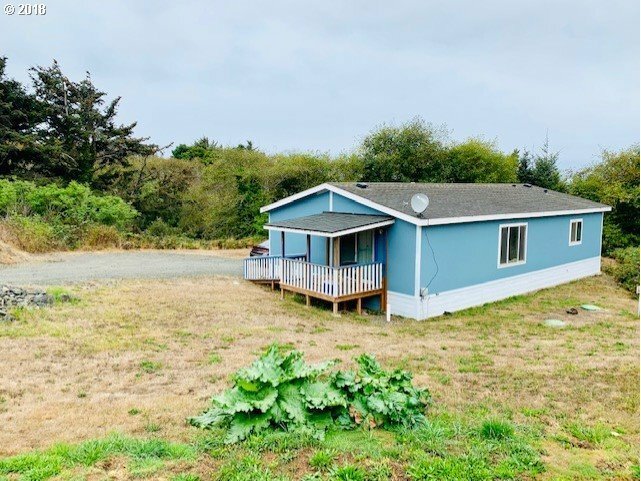 Wonderful investment opportunity in fantastic Gold Beach location! 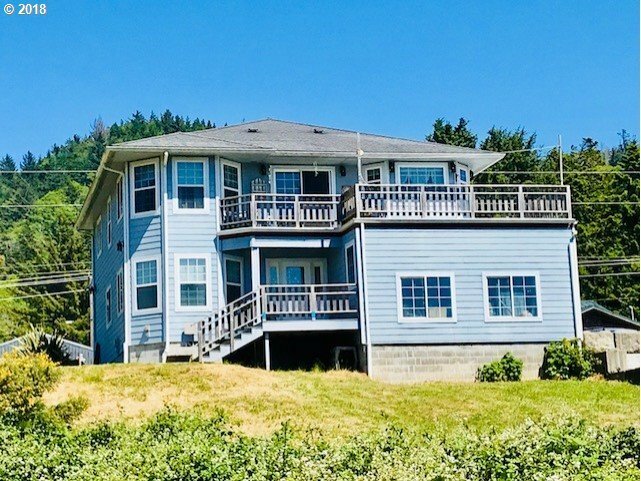 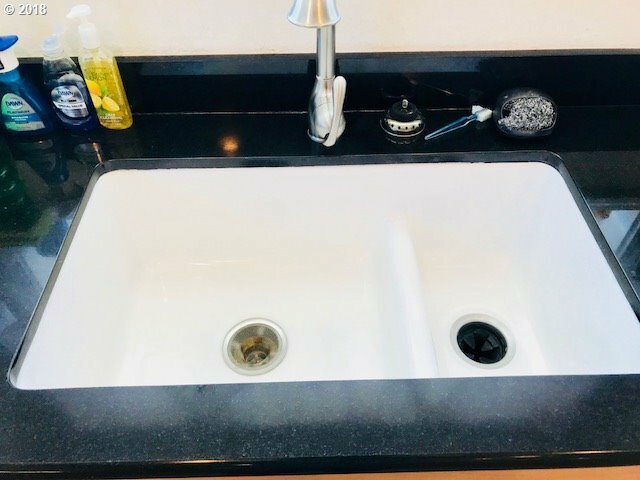 Currently used as a main home, plus three rental units, this home has loads of possibilities! 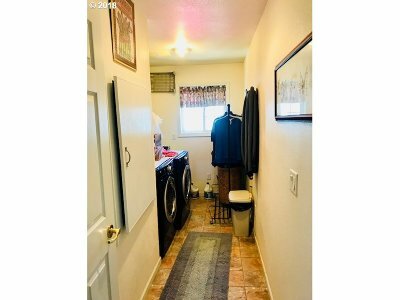 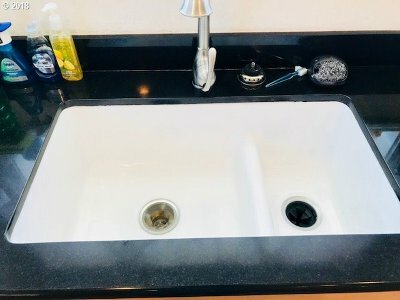 Main home has downstairs apartment, plus two other separate rental units on property. 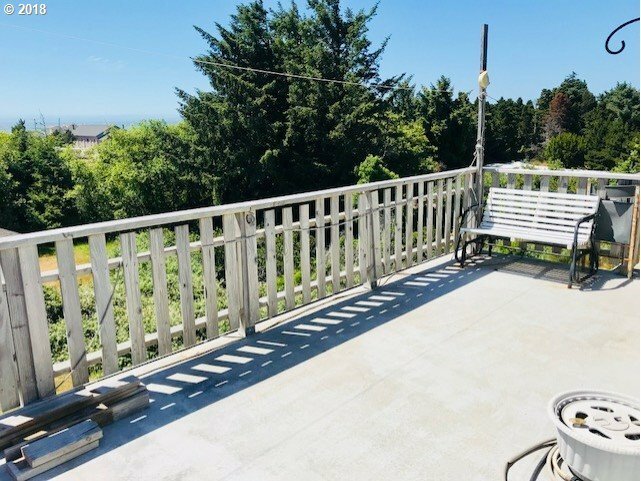 Ocean views from main home, plus close proximity to the beach makes this a definite must-see!